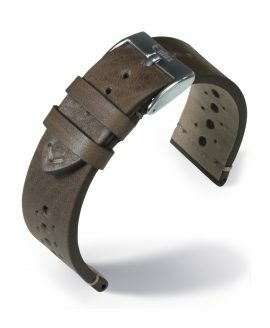 Leather has been, and always will be, a marker of and a testament to true, sphisticated style. 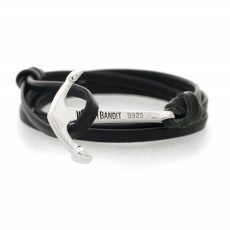 Fine leather speaks volumes about your sense of fashion without you ever uttering a single word and turns any ensemble into a meticulously crafted work of art. Whether you are a business professional headed off to work or leaving the office to meet some friends for a drink, leather can add decoration and a confident appeal to your look. Fine leather accessories can indeed make or break an outfit. 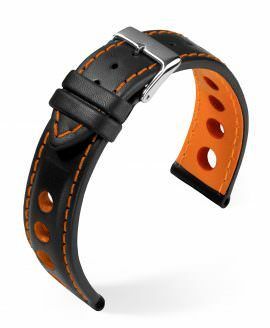 The authentic, high quality, German calfskin leather timepiece straps found here at WatchBandit are no different. 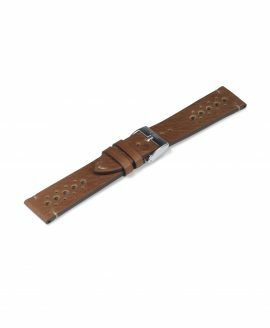 These straps add a subtle touch of class and elegance that can have even the most informal of attire looking dashing and well thoughtout. With the wide selection of both traditional and bold colors provided here, these leather straps can suit any mood or occasion and they can certainly align with any manner of dress. Each of these leather straps have ornate perforations that further their decorative appeal as well as handsewn white stitching for a unique twist that lends character to the straps. 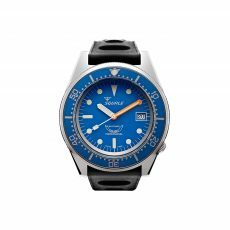 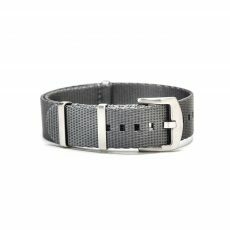 A dazzling stainless steel buckle completes each leather watch strap while providing a brilliant and shining contrast to the handsomely muted leather. These straps are available in a number of sizes to complement any sort of timepiece and wrist. 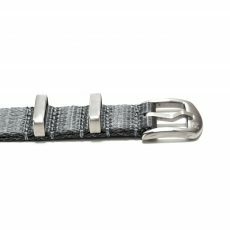 Included spring bars make it simple to change out your other favorite WatchBandit straps and serve to add further functionality to these stunning soft watch bands.